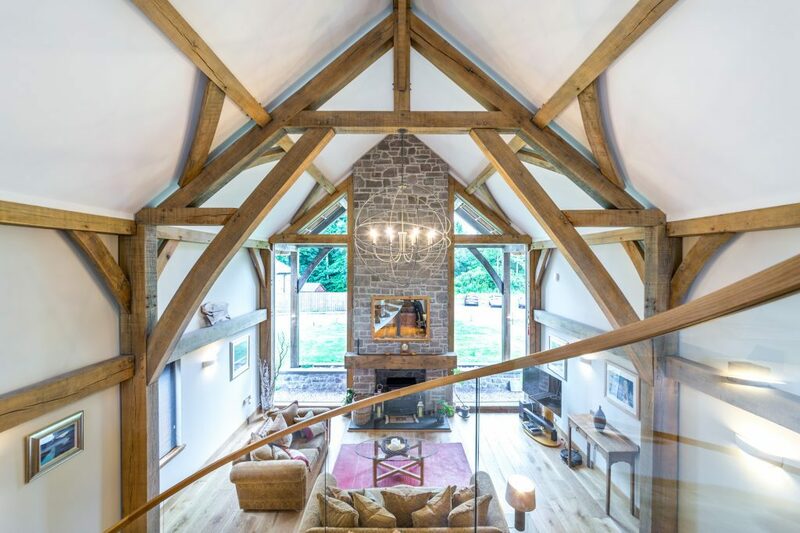 Carpenter Oak are delighted to offer you the chance to win a night away at The Loch Lomond Guest House which features a stunning Carpenter Oak frame. The sumptuous guest house is situated on the tranquil shores of Loch Lomond and is the perfect base to explore this Scottish destination. A one night stay for two at The Loch Lomond Guest House. The Visit Scotland 5* accommodation includes a luxury walk-in shower, LCD TV and a coffee machine. A full Scottish breakfast is also included in the prize. 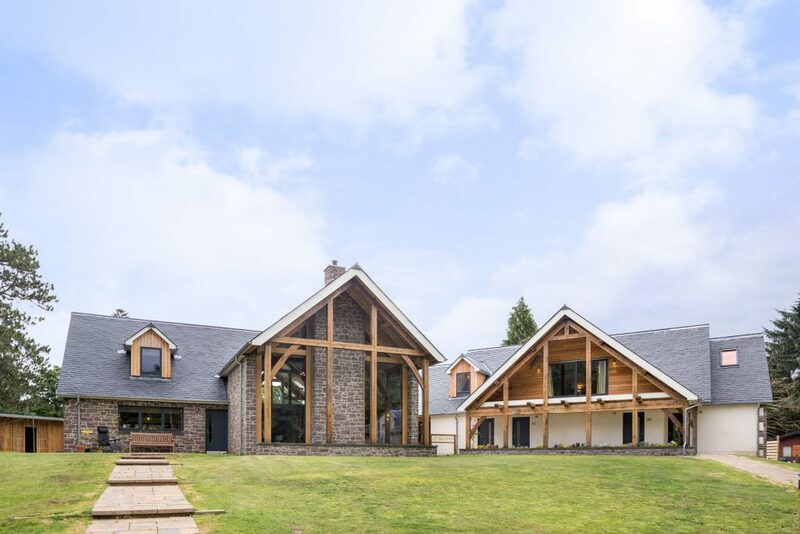 The Loch Lomond Guest House is undoubtedly a project to remember and is full of features – the highlight of which is the huge expanse of direct glazing. Three of the largest panels of the glass, at 8m2, were the largest spans we have ever worked with. The private house also features a vaulted living room with mezzanine, 10-metre cross frame span as well as a 10-metre wide balcony. 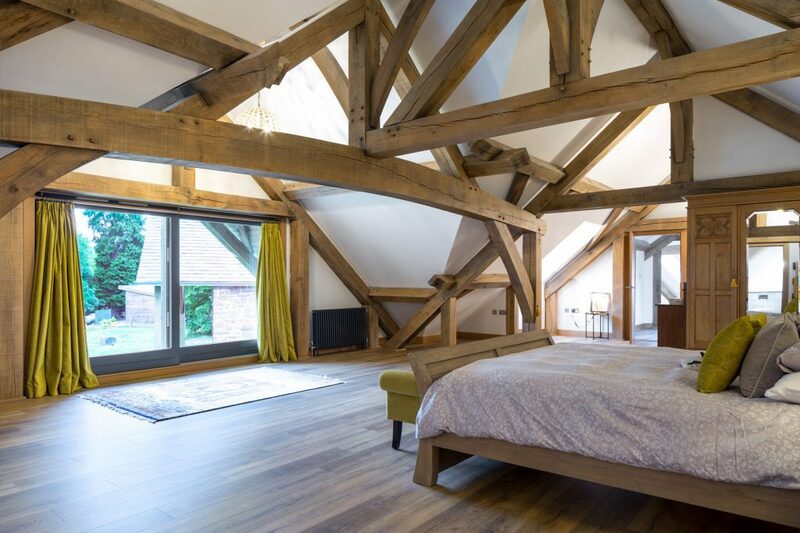 Arden was also nominated for Best Oak Frame at the 2018 Build it Awards. Find out more about the guest house in our case study. The competition will close on Thursday 17 January 2019. By entering your details you confirm that you have read and understood our terms and conditions and consent to the Carpenter Oak Group and The Loch Lomond Guesthouse to use your information for marketing purposes. The prize consists of a one night stay with breakfast for two people sharing a twin or double room. The prize cannot be taken between 23/12/18 and 02/01/19. The prize is subject to availability and cannot be taken when The Loch Lomond Guesthouse is fully booked. The prize is non-refundable and cannot be exchanged or redeemed for money. It is a condition of entry that the winner is a resident of the UK. The prize does not include travel expenses to The Loch Lomond Guesthouse. The Carpenter Oak Group is defined as Carpenter Oak and Carpenter Oak Cornwall. Once you have filled in your details you will automatically be entered into the prize draw. The winner will be selected at random on Thursday 17th January 2019. Carpenter Oak’s decision will be final. The winner will be notified by email. If contact cannot be made within 28 days, the prize will be forfeited. It is the winner’s responsibility to notify Carpenter Oak Group of any change in contact information. If you are a winner, you must claim your prize within 28 days of being notified. If you are a winner, you agree, as a condition of receiving the prize, to participate in any publicity or promotion organised by Carpenter Oak Group or The Loch Lomond Guesthouse. By entering the competition you are agreeing that Carpenter Oak Group and The Loch Lomond Guesthouse can contact you for marketing purposes. Entry implies acceptance of these rules and conditions. Only one entry permitted per person. Carpenter Oak does not take responsibility for any lost entries. Employees of Carpenter Oak are not allowed to enter the competition. Carpenter Oak reserves the right to withdraw this competition without notice.